In case you want to configure your site like the theme demo, you’ll need to create a static front page first. 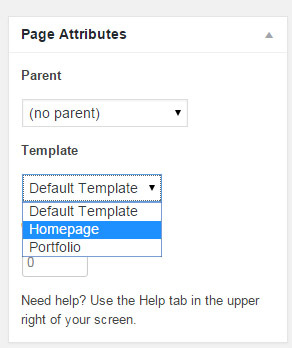 To set a static front page, please create a new page with name “Home” (or anything else) and select “Homepage” as template. 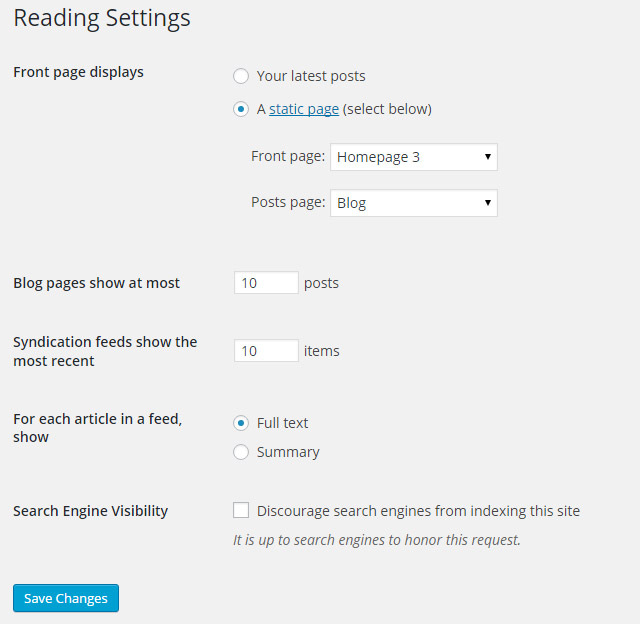 Then please navigate to “Settings => Reading” in your WordPress dashboard and set that page as static front page.